This past Thursday was PechaKucha Night at the Figge Art Museum. What is PechaKucha?PechaKucha or Pecha Kucha is the Japanese word meaning “chit chat.” It is a “20 x 20” format: twenty slides with twenty seconds each slide; each presenter has a total of six minutes, forty second each presentation. The inaugural Pecha Kucha Night was held in Tokyo, Japan. 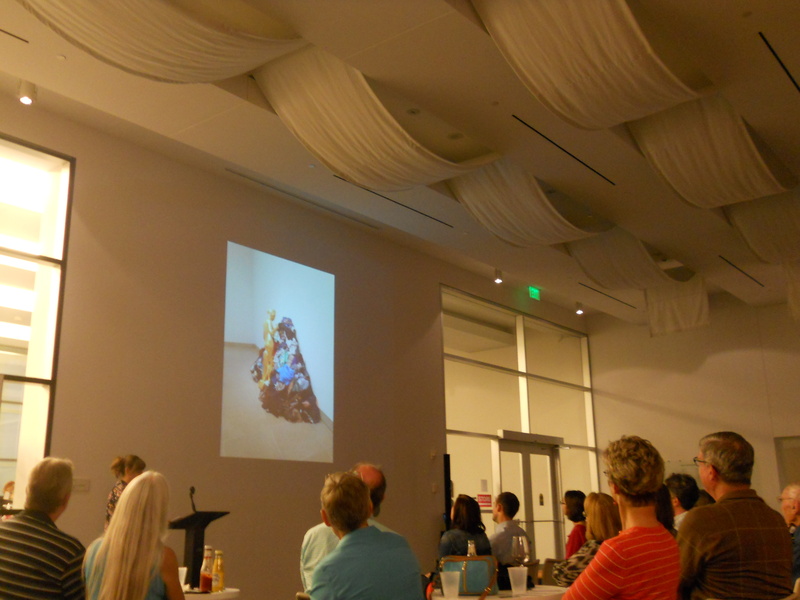 Thursday’s Figge Museum line up included presentations by Amber Williams and Ryan Collins. I will share both of their presentation, but encourage you to look into the full scope of their creative projects. In Ms. Williams’ presentation she featured collages she makes with security envelopes and other scraps of paper. For more information on her work, you can see my earlier blog post on the “Get Lost” art show she had at Rozz-Tox. Ryan Collins’ presentation was Beyond the Gate. He presented his poem by the same name, Beyond the Gate, and which featured the photos of Joshua Ford. Mr. Collins is the current Executive Director of the Midwest Writing Center, in Davenport, Iowa. 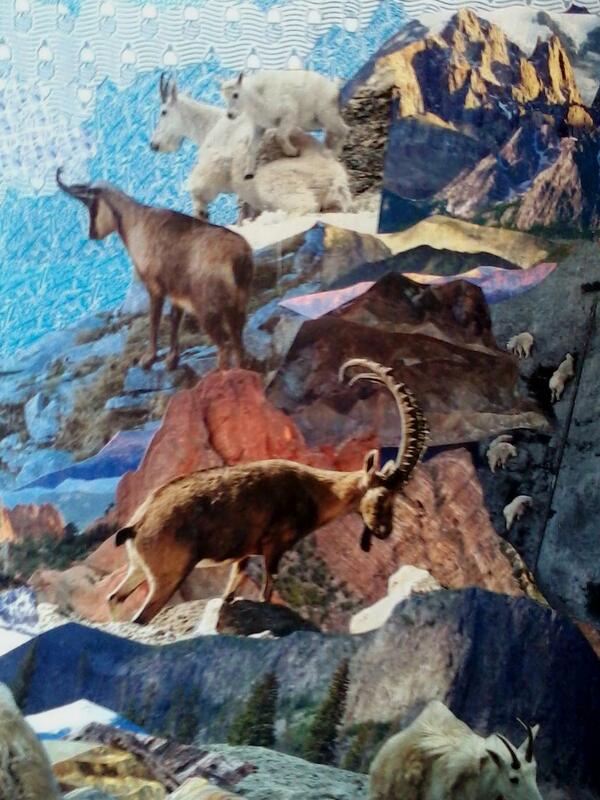 He is also a published poet; his most recent release is A New American Field Guide and Song Book, by H_NGM_N Press. Please keep in mind that the PechaKucha format is copyrighted. If you are interested in having a public PechaKucha Night, you will need to contact PechaKucha.org.